In terms of input lag, I can't tell the difference between this and a wired gaming mouse (Which is a good thing). 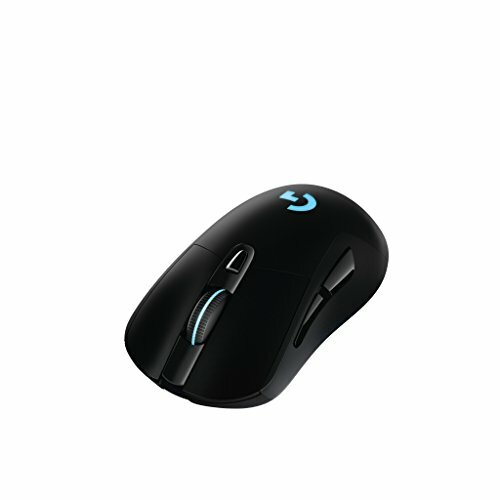 An amazing optical gaming mouse. 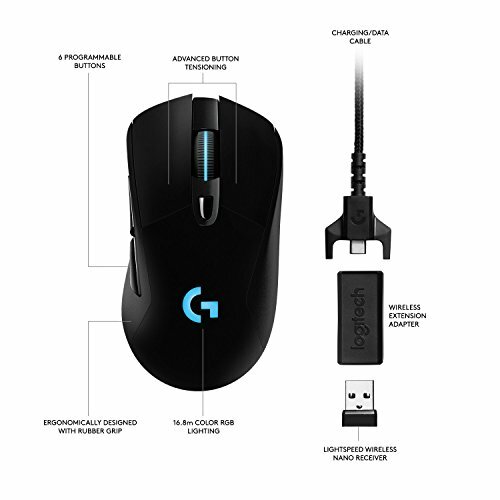 I'd recommend this mouse to anyone who's currently in the market for a new mouse in the upscaled price bracket who have medium-large to large hands. With the ability to add the charging mat to this mouse, the lack of a wire, and my experience with wireless technology thus far, I'd be hard pressed to pick up another wired mouse ever again, full well knowing how many time's I've had to readjust my mouse in the middle of the action in order to gather some level of (as of now) reasonably unreasonable amount of comfort. 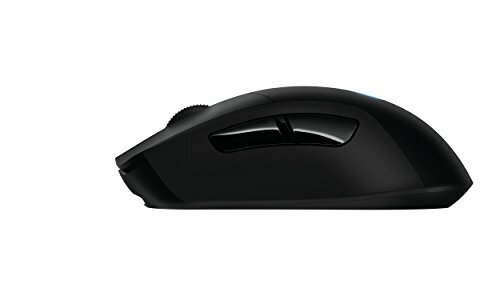 I will strongly encourage anyone looking into this mouse to peruse Rocket Jump Ninja on YouTube before making their final decision on this mouse, or any other for that matter. Wireless is finally up-to-par with wired with the few companies that have the technology. 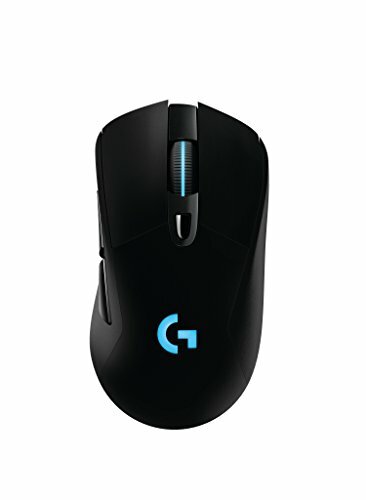 Great build quality that I have come to expect from high-end, Logitech G-branded gear. I can now never again use a wired mouse and be confined by a wire getting stuck on parts of my desk or monitor. Works as advertised. Might get the charging mouse pad soon too. Upgraded from the MX518 of yesteryear. Worthy successor, and now I hear they're bringing the MX518 back! I wouldn't go back to the MX518 now that I've used the G703 for so long. I love the option for RGB and wired or wireless operation. It's nearly a perfect mouse in my eyes. 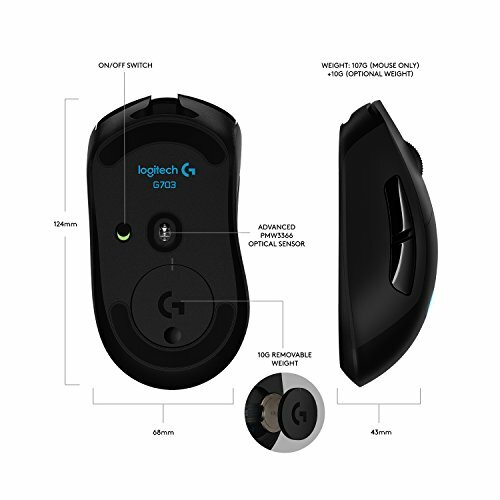 I would have liked to have seen the option to toggle regular scrolling and the infinite scroll some other Logitech mice have, as well as left and right buttons on the mouse wheel.